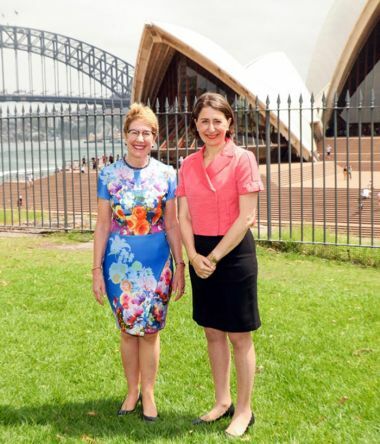 Berejiklian: "The people of NSW are extremely fortunate Justice Beazley has accepted the position of Governor"
“I am delighted Her Majesty, the Queen, has approved my recommendation of Justice Beazley for the appointment of Governor,” Ms Berejiklian said. “Justice Beazley has made an outstanding contribution to the legal profession, having served as a Judge of the Federal Court of Australia and the NSW Court of Appeal, and as President of the Court of Appeal. 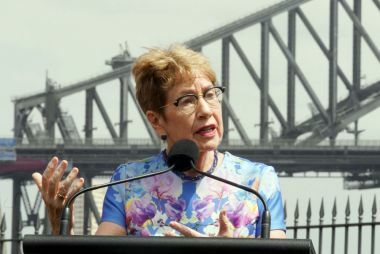 “She has also had a successful career as a legal academic through her chairmanship of the NSW Chapter of the Australian Institute of Administrative Law and through her writing on a variety of legal matters. 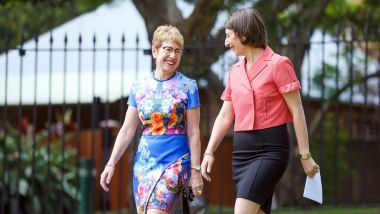 “She has been a mentor to many aspiring legal professionals – a role that was recognised when she was made an Officer in the Order of Australia. “Justice Beazley is an exceptional Australian who has served our State and nation with distinction for many years. The people of NSW are extremely fortunate Justice Beazley has accepted the position of Governor. Ms Berejiklian also paid tribute to His Excellency General The Honourable David Hurley AC DSC (Ret’d) and Mrs Linda Hurley for their dedication to duty and service to the people of NSW over many years, including to the indigenous community. 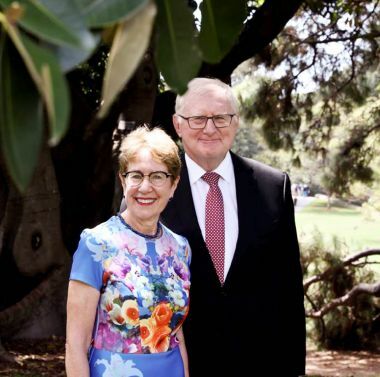 Justice Beazley, who will become NSW’s 39th Governor, was born in Sydney in 1951 and graduated from Sydney Law School with Honours in Law in 1974. She was appointed Queens Counsel in 1989 and is the current President of the NSW Court of Appeal. In 2006, Justice Beazley was made an Officer in the Order of Australia for service to the judiciary and the law, particularly through contributions to professional and ethical standards and to the advancement of women in the legal profession and the community. 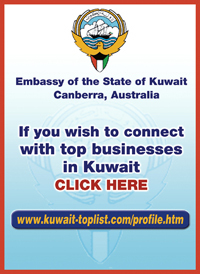 In 2012, she was named as one of the inaugural Australian Financial Review/Westpac 100 Women of Influence. Justice Beazley has three adult children, Erin, Lauren and Anthony Sullivan. She is married to Dennis Wilson.